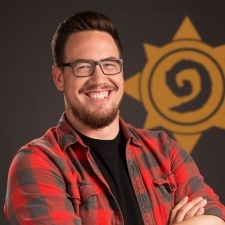 Former Hearthstone game director Ben Brode has launched a new studio called Second Dinner. The ex-Blizzard dev took to his personal Twitter to announce the news and share the new company’s own page. Details are currently sparse, with more news on what the team is up to expected in the coming months. However, Brode did confirm in an exchange that the studio was up and running and not in the set-up phase.